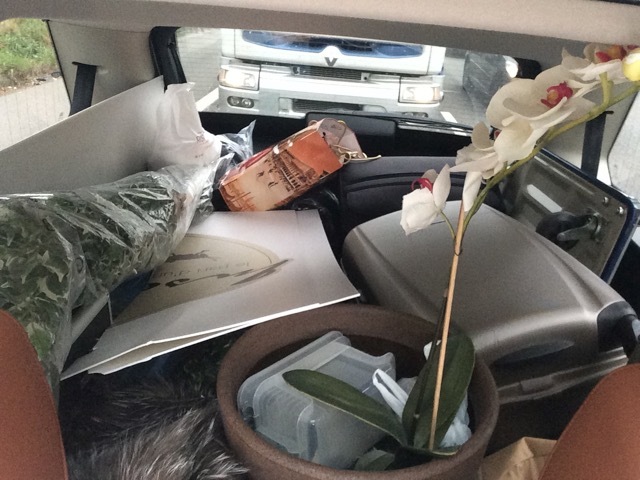 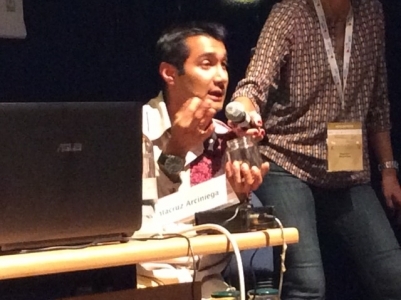 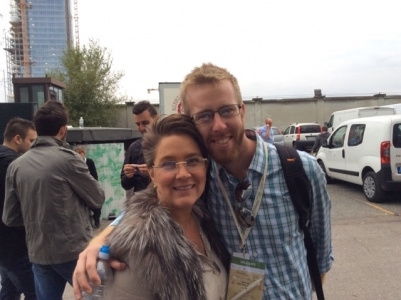 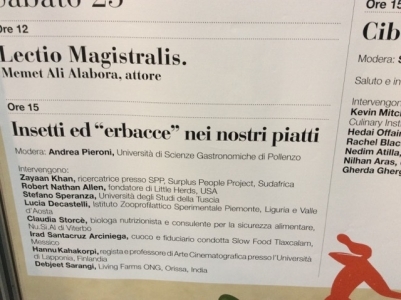 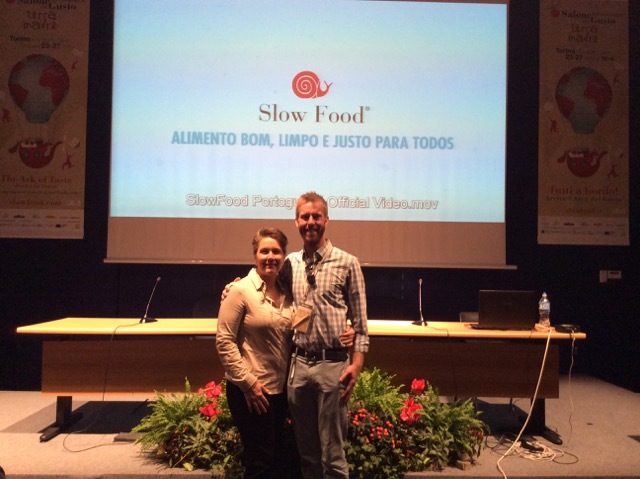 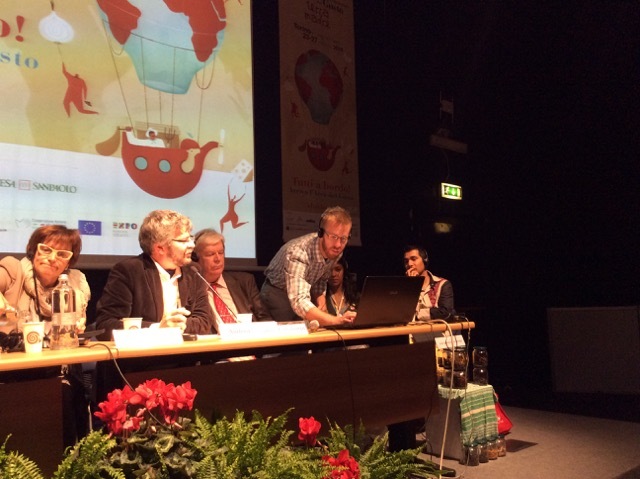 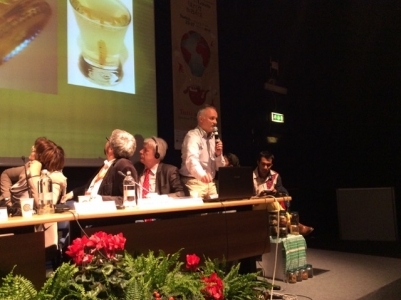 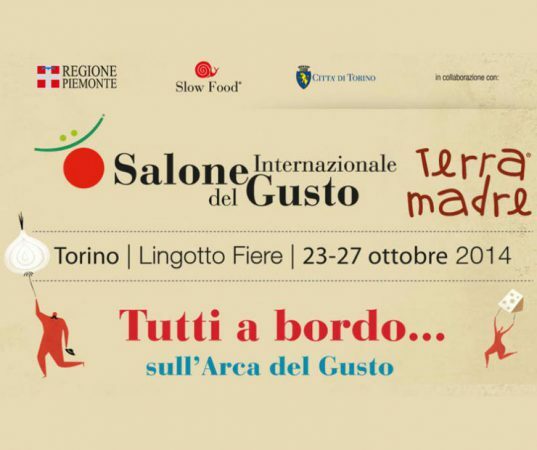 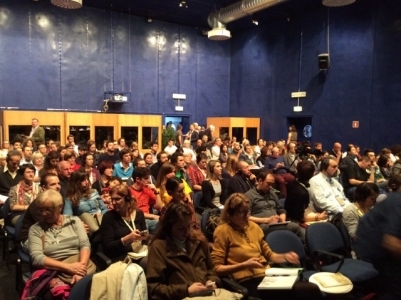 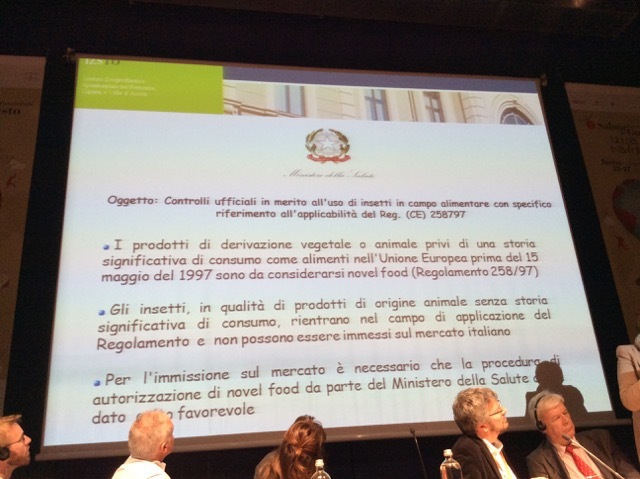 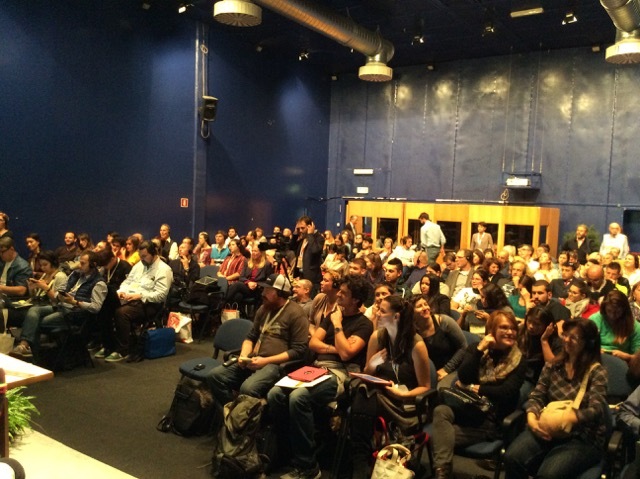 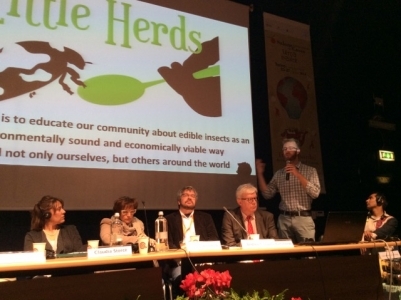 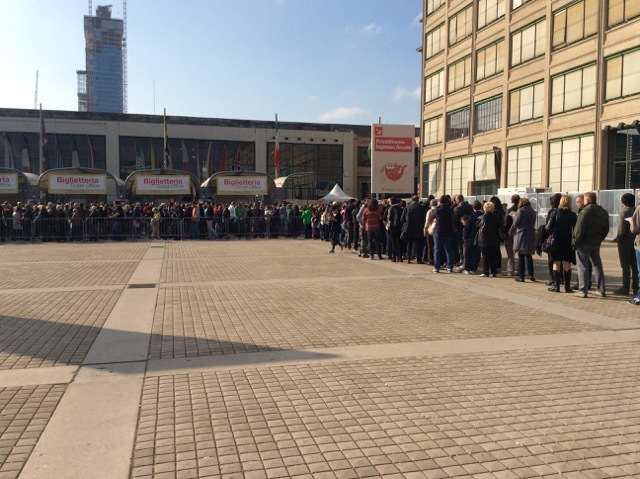 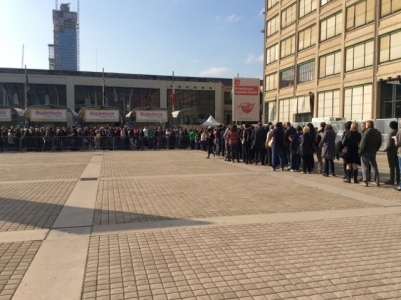 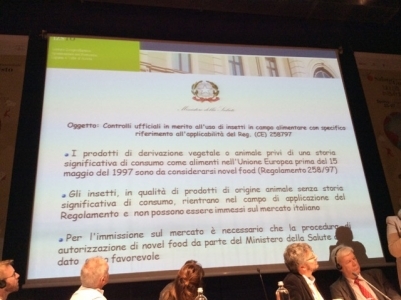 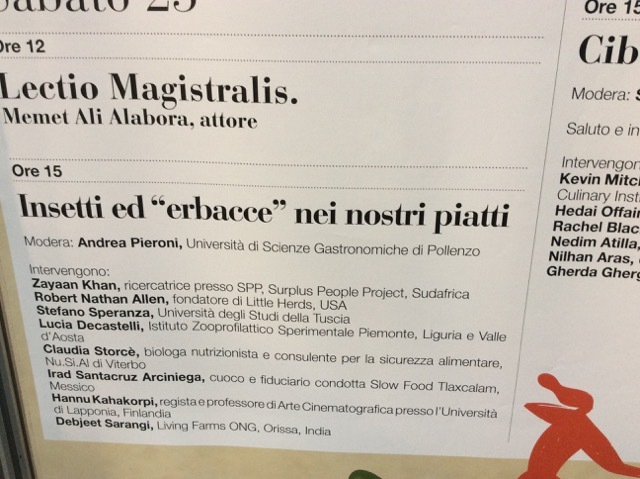 Slow Food, Città di Torino and Regione Piemonte present Salone del Gusto and Terra Madre 2014! 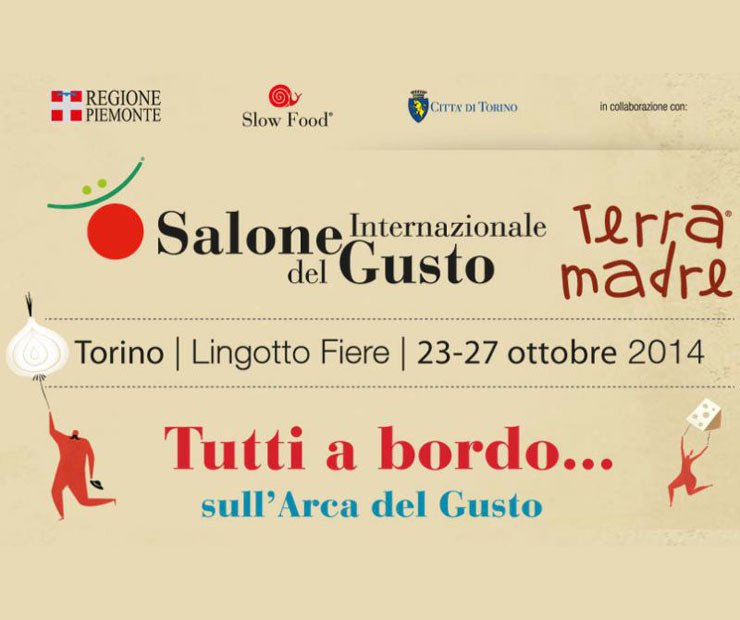 We got to sneak peek at Slow Food’s Salone del Gusto and Terra Madre, one of the world’s most extraordinary international events dedicated to food and the people who produce it. 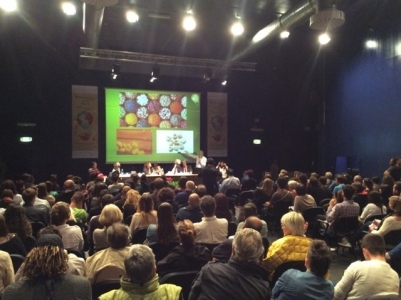 We discovered a world of food biodiversity to celebrate and protect. Great time with friends and colleges like Christian Bärtsch Co-Founder of Essento & the one & only RNA (Robert Nathan Allen) Founder of LittleHerds.org.